RTVD.com - Radio Television Directory! Tv Channel Montenegro Tv 777. RTVD.com - Radio Television Directory! Television 777 is one of the youngest media in Montenegro. TV 777 is owned by Lottery of Montenegro. 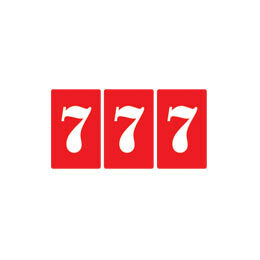 For a very short period of television 777 has become famous for its program content including sports entertainment, gaming, culture, medicine and others. Copyright © www.RTVD.com All Rights Reserved. Tv Channel Montenegro Tv 777.